2019-03-26 NEW • Distribution Release: Proxmox 5.2 "Mail Gateway"
Rate this project Proxmox is a commercial company which offers specialized products based on Debian. 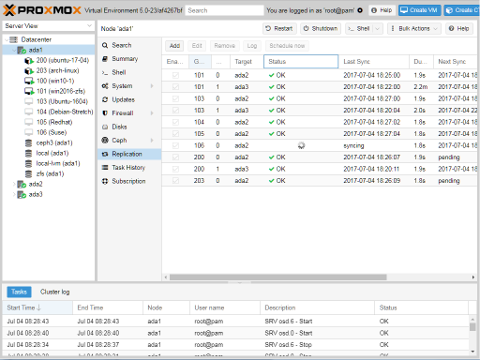 The company recently launched Proxmox Mail Gateway version 5.2 based on Debian 9 "Stretch". "Proxmox Mail Gateway 5.2 introduces a new mobile interface for the quarantine, making it very handy to check Delivery/Whitelist/Blacklist/Delete emails in the quarantine from any mobile device. The mobile interface is based on Framework7, a full featured open-source HTML framework for building Android and iOS apps. The Proxmox Mail Gateway 5.2 release also introduces improvements in the LDAP integration, now allowing the use of Fully-Qualified Domain Names (FQDN) instead of IPs in the web user interface. Support for certificate verification (can be enabled for new deployments), and for LDAP+starttls has been added. A new appliance template enables users to install the Proxmox Mail Gateway 5.2 as a privileged or unprivileged Linux Container. A new 'proxmox-mailgateway-container' Metapackage makes the installation of the template smaller and faster. As it does not depend on a kernel, it results in a reduced size and fewer updates." The company's release announcement offers further details. 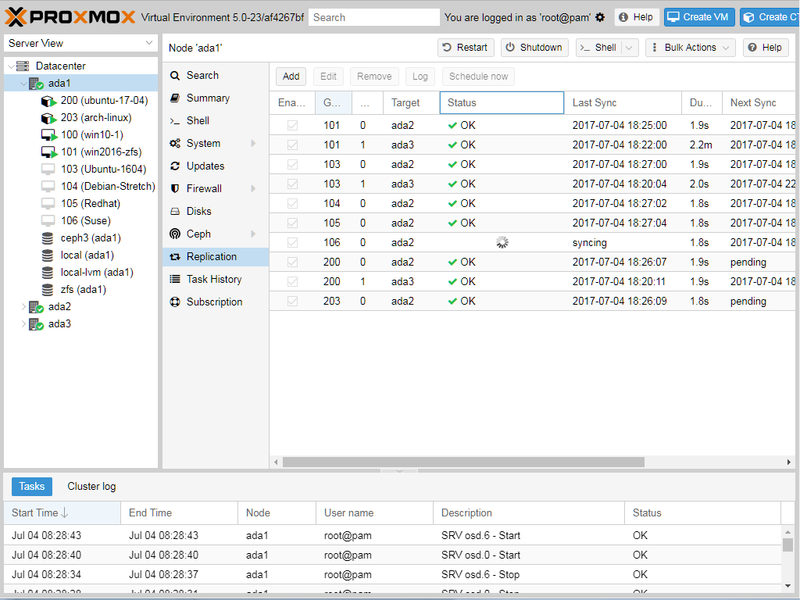 Proxmox Mail Gateway 5.2 can be downloaded from the company's download page.